As we enter another long holiday weekend for many, especially students, teachers and government employees who are off on Monday for Martin Luther King, Jr. Day, it's time to take a look at the schedule of boat shows. Some of the shows are even exhibiting on Monday to take advantage of the crowds. The week-long Toronto International Boat Show has been going on since last Friday (1/11/13) and goes through this Sunday, 1/20/13, at the Direct Energy Centre. 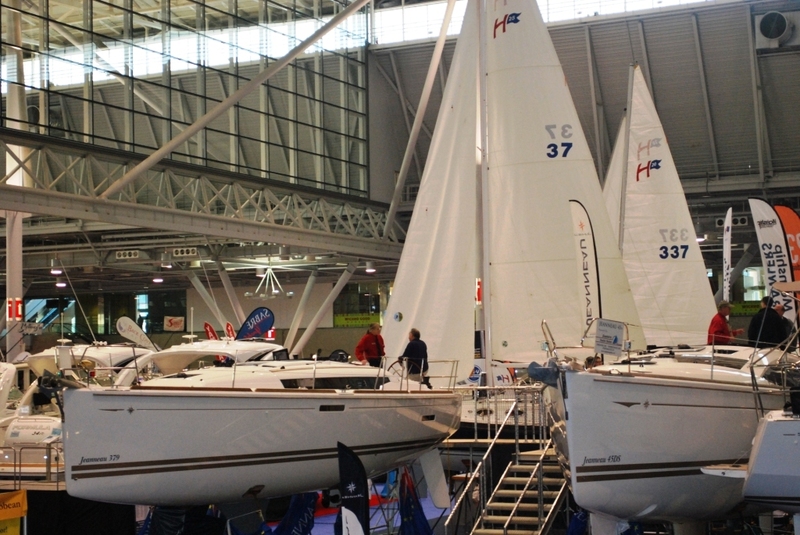 The week-long London Boat Show also wraps up this Sunday, at the ExCeL Exhibition Centre. Mid-America Boat Show (Cleveland) - Runs through Monday (1/21/13) at the I-X Center in Cleveland, Ohio. Milwaukee Boat Show - Runs today through Monday (1/21/13) at the Wisconsin Expo Center at State Fair Park, Milwaukee. Austin Boat and Travel Trailer Show - Runs through Sunday at the Austin Convention Center in Austin, Texas. Charlotte County Boat Show - One of two shows in Florida this weekend! This one is happening through Sunday at the Charlotte County Fairground, Port Charlotte, FL. Orlando Boat Show - The other boat show in Florida this weekend is at the Orange County Convention Center, Friday through Sunday. Iowa Boat, RV, & Vacation Show - This weekend at the UNI-Dome in Cedar Falls. 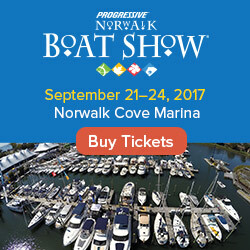 Providence Boat Show - Rhode Island's other boat show (Newport is in September) is happening this weekend at the Rhode Island Convention Center. For more info on these and other events this weekend, including Germany's boot Düsseldorf 2013, check out our boat show calendar. 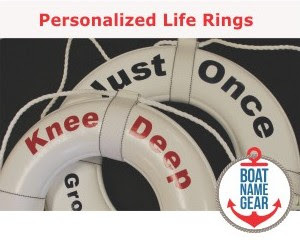 If you can't make it to a show this weekend, don't worry, there are even more next weekend - including the Hartford Boat Show in our home state of Connecticut!